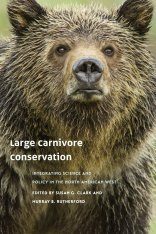 With over half of the world's human population now living in cities, human-carnivore interaction in urban areas is a growing area of concern and research for wildlife managers, conservationists, urban planners, and the public at large. 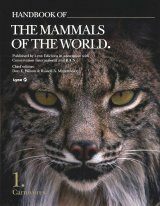 This volume brings together leading international carnivore researchers to explore the unique biological and ecological issues associated with mammalian carnivores in urban landscapes. 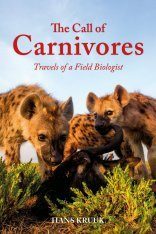 Carnivores in urban areas are fascinating from an ecological standpoint. 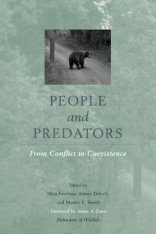 They elicit great passions - positive and negative - among humans and present difficult challenges for wildlife conservationists and managers. 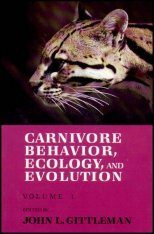 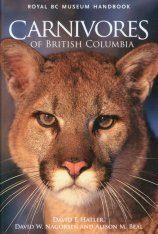 The first section of the book discusses the field of urban ecology and the many potential roles of carnivores in urban ecosystems, details the general behavior and ecology of this group of mammals, and addresses the human side of potential conflicts between people and carnivores in cities. 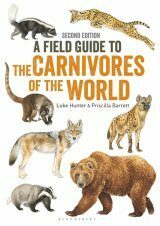 The second section provides species accounts of the most common urban carnivores, including raccoons, coyotes, foxes, skunks, and mountain lions. 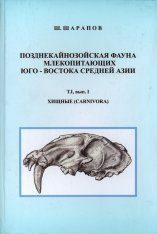 A separate chapter examines the very specialized place of domesticated cats and dogs. 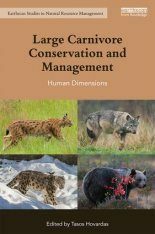 The last section compares how various carnivore species fare in cities, looks at the utility of existing conservation and conflict management efforts, and suggests directions for further research and future management initiatives. 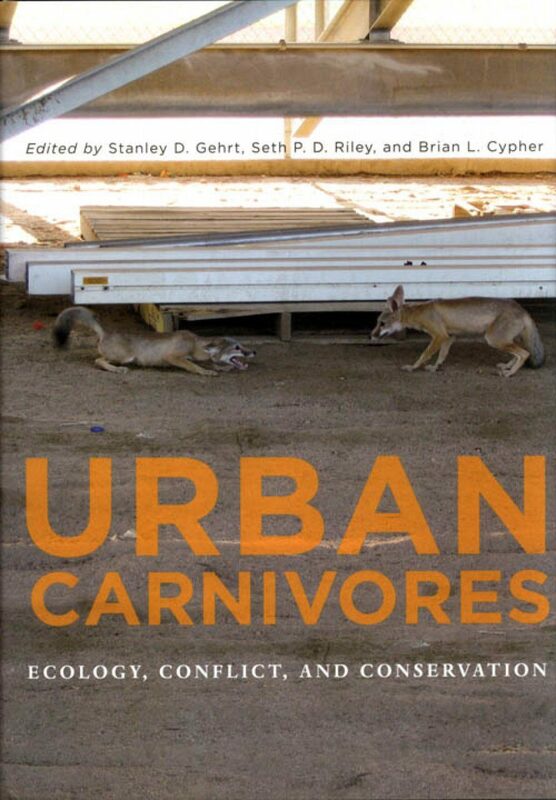 This thorough examination of the conflicts and complications surrounding urban wildlife is the first to focus specifically on carnivores. 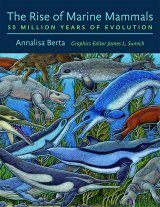 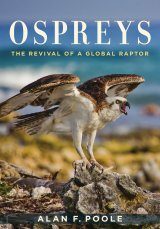 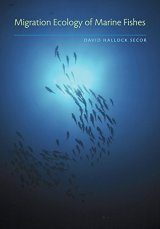 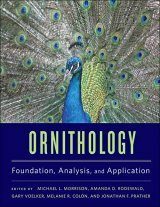 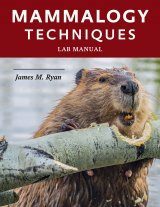 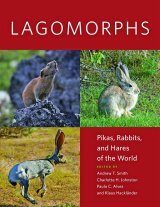 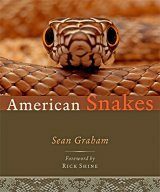 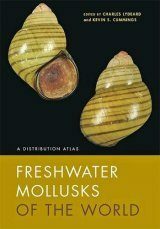 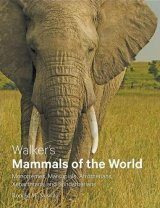 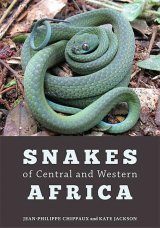 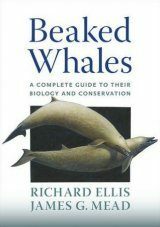 It includes an extensive bibliography and is an essential reference for wildlife biologists, mammalogists, and urban planners. 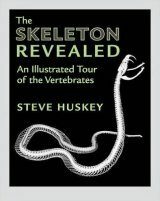 Stanley D. Gehrt is an adjunct senior scientist at Max McGraw Wildlife Foundation and an assistant professor of wildlife ecology at Ohio State University. 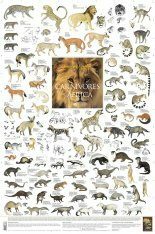 Seth P. D. Riley is a wildlife ecologist with the U.S. National Park Service. 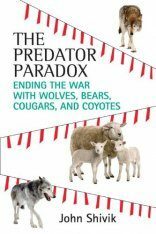 Brian L. Cypher is a research ecologist at California State University, Stanislaus.